As history repeats itself, so does Daiwa Reels! From its very first days as a company back in 1958 Daiwa has used innovation in technology to write a history rich with success. Though Daiwa reels may not be the choice for every angler, they deserve our appreciation. Their constant presence in the forefront of fishing technology has shaped industry standards as we know them today. Daiwa rolled its first reels off the line in 1955 before they were licensed as a legitimate company. Yoshio Matsui was a Japanese entrepreneur who took his intense love for fishing along with a vision of better equipment and made it a reality. He became the founder and owner of Daiwa Reels. Yoshio’s idea was to create quality fishing reels and to always strive toward more effective technology. It’s impressive that after 58 years of business Daiwa continues to fulfill its original mission statement. The fishing world became fully aware of Daiwa in 1968 when they came out with the open face reel. This was the first spin reel that didn’t keep the line enclosed inside a cover. It seems obvious now but at that time it was completely unheard in reel manufacturing. It allowed both easy inspection and replacement of the line. Anglers discovered they could also get a lot more line on these new open faced spools. As years and experience started to increase, Daiwa began looking more into the materials used to create their reel components. One such study in particular was taking a closer look at carbon fiber. Daiwa uncovered a means of layering sheets of carbon fiber to create an extremely dense material. Daiwa was the first fishing company to use carbon fiber on the bodies and rotors of their reels. Years of trial and error eventually led to a refined product. Introduced in 2007, Daiwa calls it Zaion and it’s known to be tough as metal. Daiwa’s carbon fiber reel seats, bodies, and drags are harder than ever helping to keep Daiwa at the top of the fishing equipment industry. It was only 3 short years later that Daiwa again vastly improved the value and function of their reels. 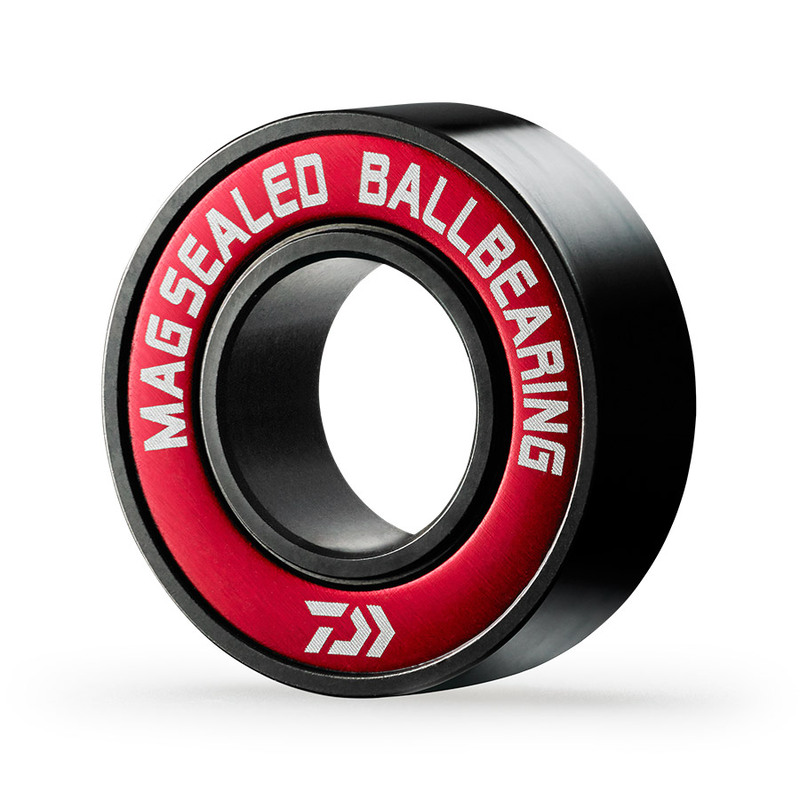 2007 marked the release of the Daiwa MAGSEALED ball bearing. Using what’s called space age technology, Daiwa developed a special metallic like oil that’s able to hold a magnetic charge. Using this MAGOIL inside their new covered bearings has made them all but impervious to ruinous micro debris. Daiwa Corporation To Globeride Inc. 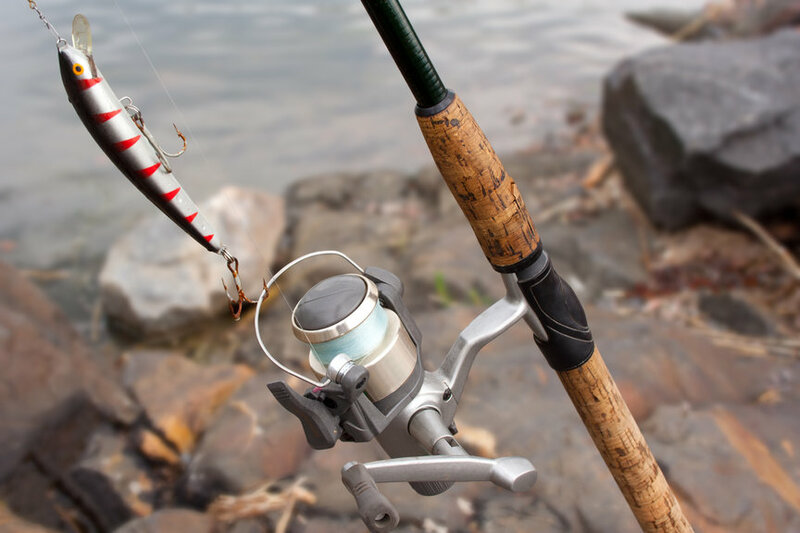 Though Daiwa started as a small fishing reel company in 1958, it has gone through a couple transitions. Daiwa was known as the Daiwa Seiko company for a time until they merged to become Globeride Inc. as it stands today. Globeride still claims fishing equipment as its main source of revenue, but also makes tennis, golf, and bicycling gear through its subsidiaries. You’ll find their tennis gear under the Prince brand name, while Gill holds their golf brand. Finally, Bottecchia is their bicycling brand name. Globeride Inc. still sells fishing equipment through the Daiwa brand name. Daiwa was introduced to the United States in 1966 when it opened a small distribution and sales facility in Culver City, California. Today the Daiwa Corporation operates out of Cypress, California with a facility that services the U.S., Canada, Central, and South America. Today Daiwa packs its latest technology into powerful reels like the Saltiga DogFight. The DogFight is made to handle corrosive saltwater conditions and some of the toughest fish known to inhabit the ocean. You can also find sophisticated technology and incredible value in many of Daiwa’s less expensive models. The Daiwa Legalis exemplifies my point in both price and value. Magsealed Ball Bearings – Space age technology uses a magnetic oil to keep the elements out of your reel. It makes maintenance a breeze. 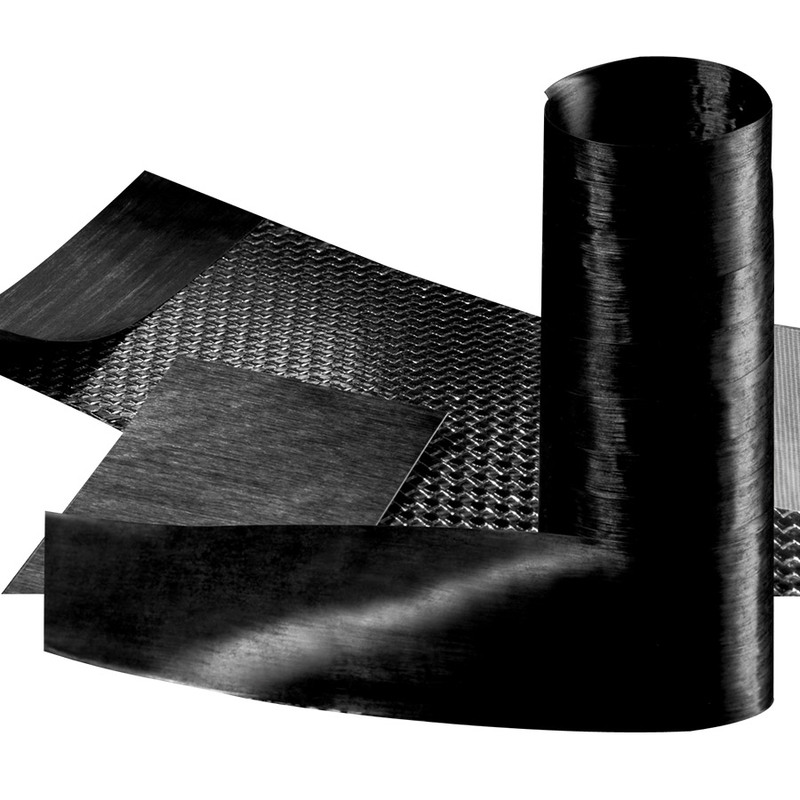 Zaion Carbon Fiber – Used most commonly in Daiwa’s drag systems. Zaion carbon fiber drag washers offer the highest quality in wear resistance. Zaion Air Rotor – Once more making use of the carbon fiber, the Daiwa air rotor disperses weight along the lower body of the reel. This greatly reduces reel flex during heavy stress periods. ATD or Automatic Tournament Drag – This self adjusting drag adapts to slowing fish, and changing pressure as line is pulled from the reel. This is a taste, an appetizer so to speak of the advancements that Daiwa currently uses in their reels. A full list of features is available on the main Daiwa site. 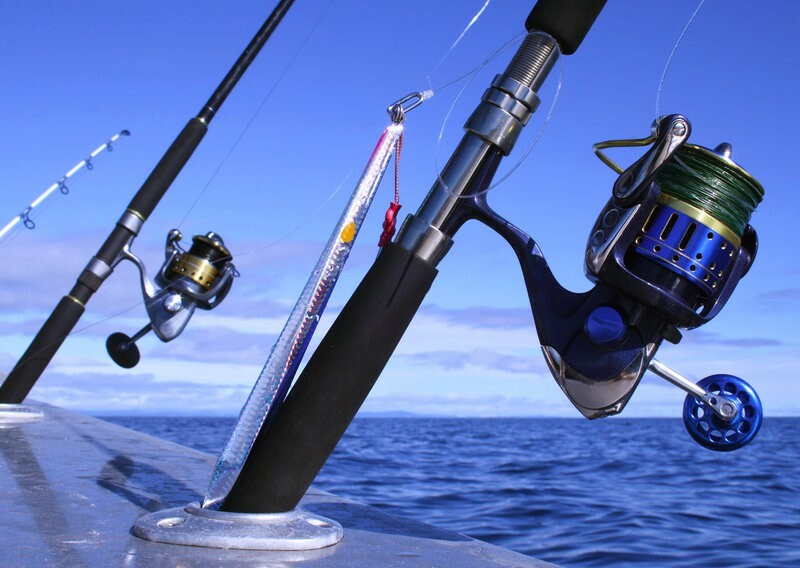 Loved or not, Daiwa has left a tremendous mark on the sport fishing industry. 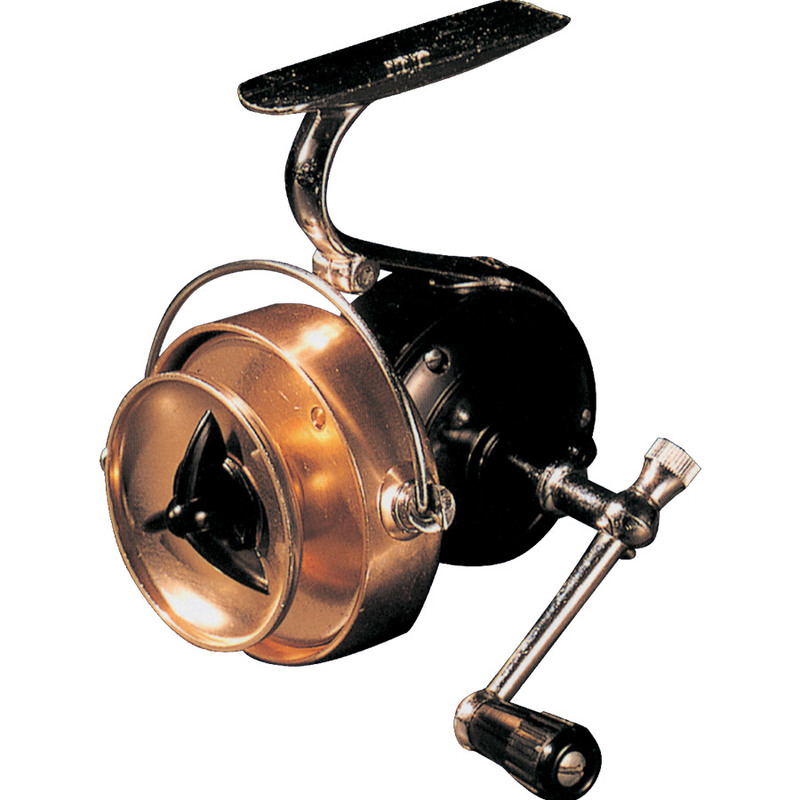 By taking the lead in innovation they helped create the very idea of what a fishing reel should be today. Daiwa is the definition of branding, and is perhaps the most widely known name in fishing across the world today. You can be sure that somewhere right now a team of Daiwa specialists works on a new technology to be featured in a future reel design. Daiwa reels have led innovation since the very beginning, and we don’t see them stopping anytime soon. Is there a history of the Tounament/Whisker series reels? I see different colors and numbers of used ones available, such as 750 model, but do not know where they fit into the lineup compared to the ones currently manufactured and I would like to learn the complete details of the various models over the reel’s history. First open faced reel in 1968? I don’t know how someone could state this as there were MANY open faced (spinning) reels before this. I have a C.A.P. reel from the 50s, and a few other spinning reels older than 1968.